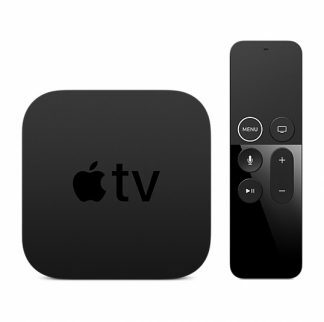 Apple TV and Apple TV 4K lets you watch movies and shows in amazing HD quality. Play visually rich, interactive games. And enjoy great content from services such as Netflix.